Think you are lean? Wonder what defines best-in-class? How do you really rank? Let AME's Lean Sensei® help you improve the way you improve so you can maximize your results! The Association for Manufacturing Excellence offers the AME Lean Sensei to anyone interested in benchmarking their organization against distinguished AME Excellence Award recipient companies. AME Excellence Award recipients operate at exceptional levels of performance, setting the bar high for achieving success in the search for operational excellence. If you are interested in joining this distinguished group of recipients, the AME Lean Sensei will help you see if you’re ready to apply. 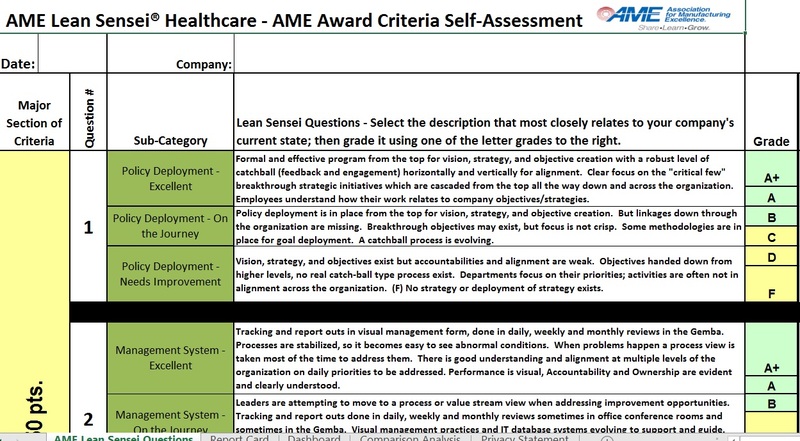 If you’re not interested in applying for the AME Excellence Award, the AME Lean Sensei is still a valuable tool to help your organization identify potential areas of focus and improve the way you improve. NEW! Download the health care version of the AME Lean Sensei Excel Tool! We worked with a team of health care professionals to create a tool that will help health care organizations self-assess their current process improvement strategy, learn where they stand, identify the gaps and plan for the future. Get the new health care version of the AME Lean Sensei Excel Tool for free today! Have 5 to 10 key staff members or key knowledgeable associates come together in one room. Include people who have little to do with direct responsibilities for your improvement program activities. Discuss each question and arrive at a letter grade for each answer. 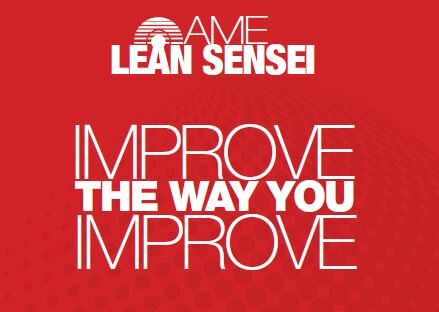 The AME Lean Sensei should be used as a systematic process for your team to improve. It is not a survey to be given to all employees but should be used by a team that has some familiarity with basic lean principles. Once you select a letter grade for every question, the app will populate the dashboard and report card automatically. With this information, you can easily see your improvement maturity strengths and weaknesses. The letter scoring is the easy part of the AME Lean Sensei. To truly get the most benefit from the tool you must take the next step. Document where you are today and develop plans for where you want to be in the future! The app encourages you to document and support your assessment for both your successes and the areas you need to improve. Use the Lean Sensei as your roadmap. Leverage your report card to develop your improvement plans and track your lean journey progress. 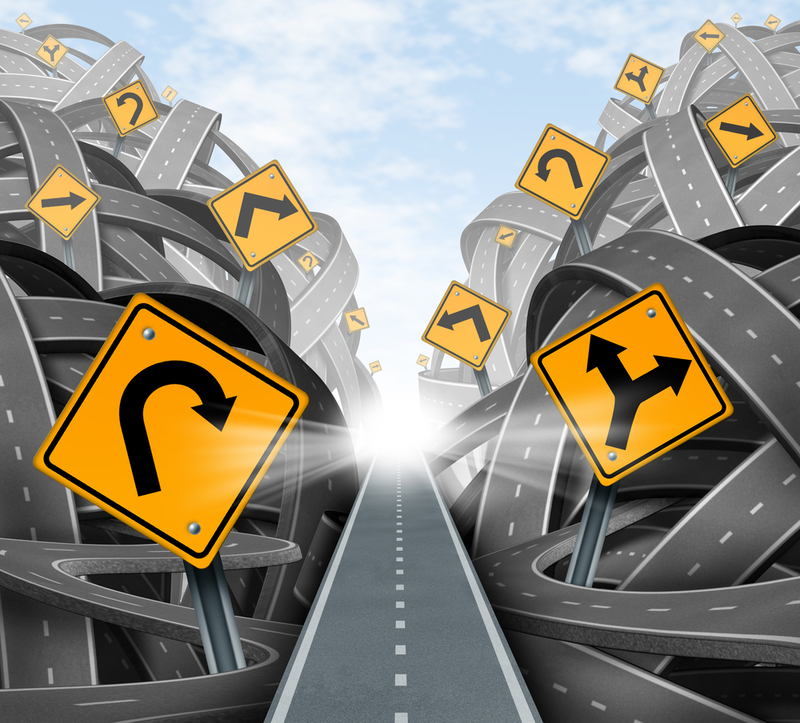 There is no end to the continuous improvement journey. It's important to review and celebrate your progress along the way! To learn more about the AME Excellence Award, click here. If you have any questions about the AME Lean Sensei, please email meaappsupport@ame.org.